Last week the city of Athens hosted the Annual World Seed Congress of the Interntional Seed Federation, see www.worldseed.org. 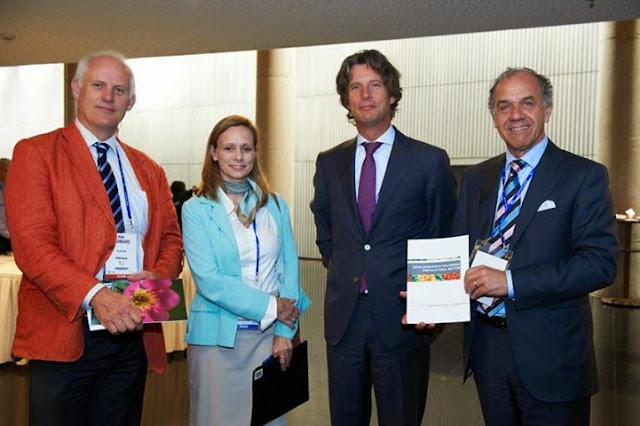 “Developments in the Greek Horticultural Sector” in the company of Ambassador Jan Versteeg, Mrs. Siwarde J. Sap and Mr. Niels Louwaars, Director of Plantum www.plantum.nl. The Market Special is issued in cooperation with Rigakis Seeds and is available at www.dutchembassy.gr.